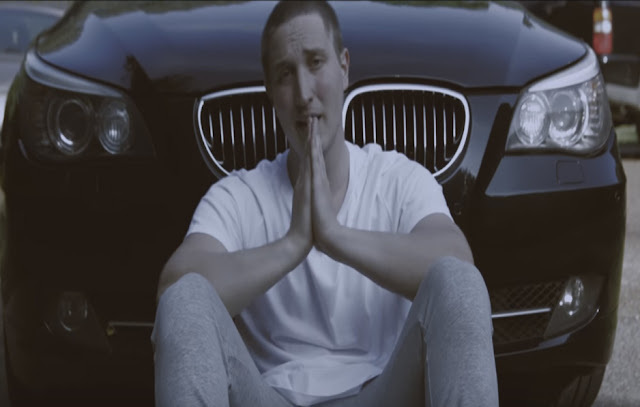 Ty Brasel returns with new video for his single "Backyard". Brasel addresses the burdens that are associated on being there those in need. The Level Change Music artist assures listeners to not give up and that their help comes from Christ Jesus.